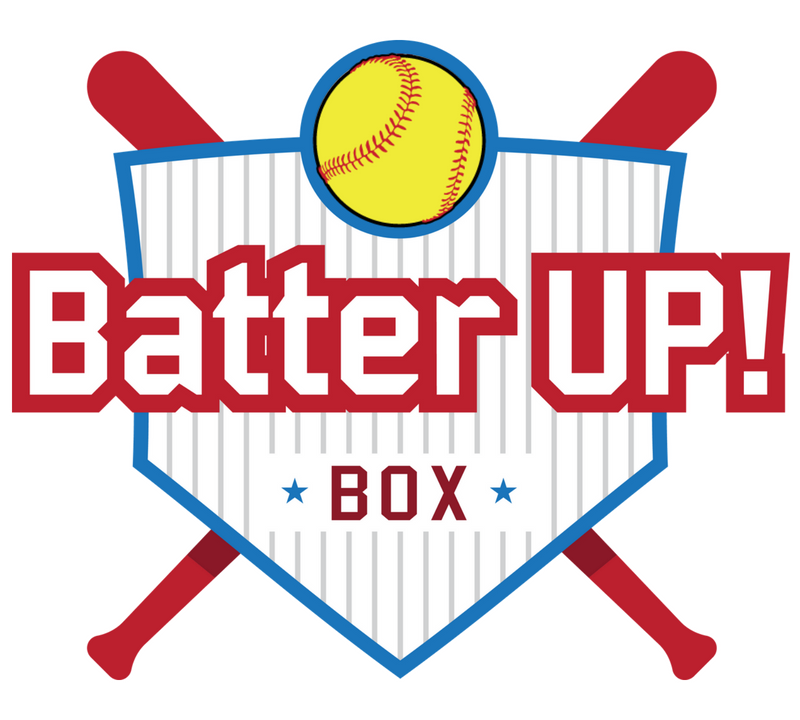 Send a box of softball fun to a fastpitch player you know. The Fastpitch Pro Diamond Gram will include 4 to 6 softball accessories, training tools and fun products most appropriate for players uner 10. These boxes are not the same as our subscription boxes and are meant to be a surprise box for one-time purchase. If you buy 3 they may be all the same or could all be completely different. With Diamond Grams the one thing you can always count on is that the ballplayer will love it!